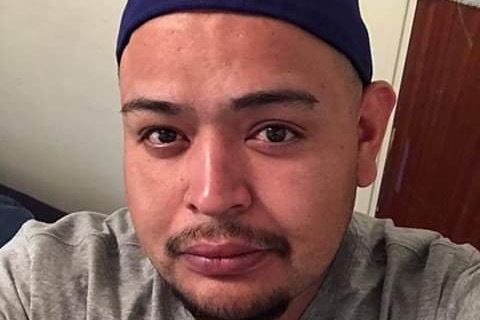 On Sunday, February 10, 2019, our cousin, Juan Valdez, was taken from us too soon in an unfortunate accident. He leaves behind his Dad, Mom, sister, 12 year old daughter, nephews, niece, and many more family and friends. Juan was loved by many and he was always surrounded by friends who described him the “fun guy” at gatherings. He loved his Dad and Mom and treated them to trips and cared for them. There are no words to describe what they are feeling and the void in their life as no one ever expects to bury their child. We are asking for assistance to help cover funeral costs for our beloved, Juan. Any monetary amount is greatly appreciated, and if you are not able to, we welcome prayers for the family for healing and God’s embrace through this difficult time. Thank you. I’d like to say thank you to all that have contributed and to those who continue to conteibute. Juanito has been laid to rest but any amount is always welcome to help my Tío, Tia, and Alejandra with any financial obligations that may remain. Again, thank you and God bless you all.